Oak Hills needs you! 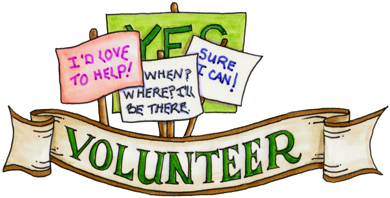 Whether you go into the classroom to help with reading groups or help count laps for the kids at recess during On The Move, there is a volunteer opportunity for you, for the amount of time you can give. Everything Helps. Click the links below to find an opportunity that interests you. If you are interested in volunteering, please contact our volunteer coordinator at volunteers@oakhillspto.org.